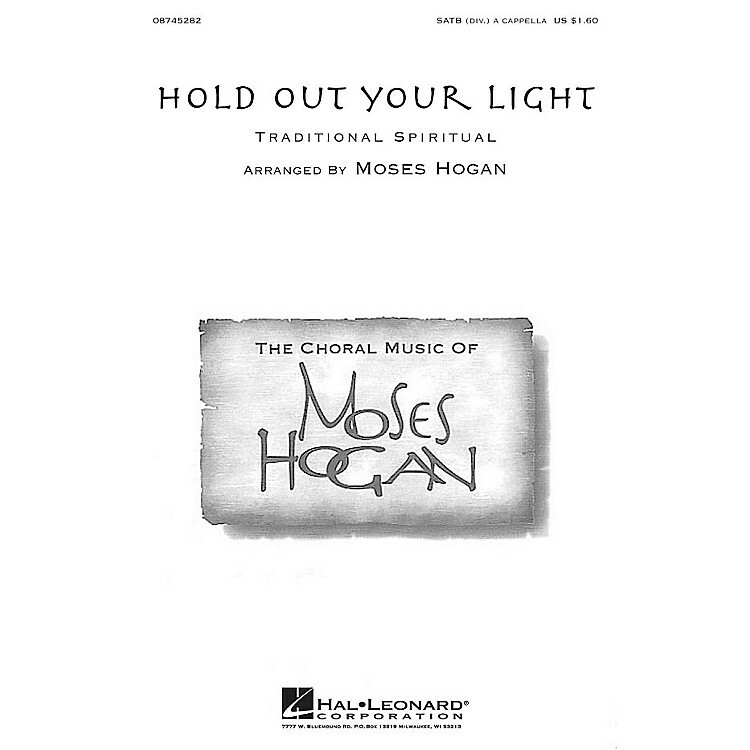 Originally arranged for a tribute to Dr. Martin Luther King, Jr., this a cappella spiritual is set in the signature Hogan style.Available separately: SATB (div.) a cappella. Performance Time: Approx. 1:55.